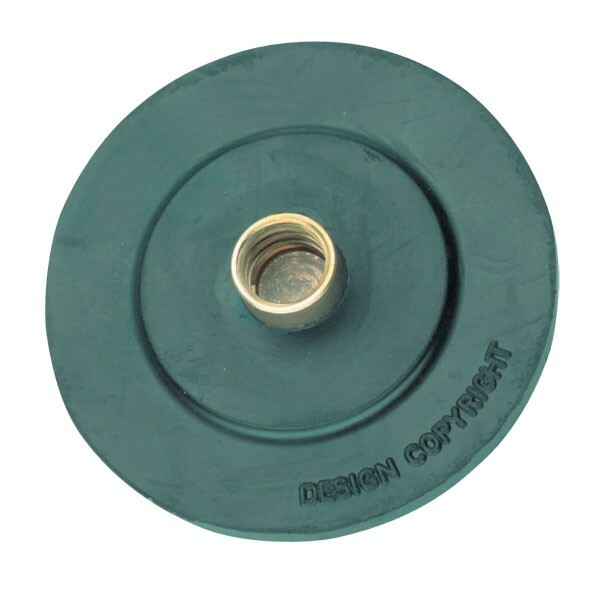 A drain plunger builds up a pressure of water which forces obstructions clear. Founded in 1825, Horobin is the leading supplier of Drain and Sewer Testing Equipment for use in Europe, Middle East and Australasia. Their Test Plugs are used to perform Pressure Tests on all types of pipes - (British Standards BS8301:1985 and BS8005:1987, and European Standard EN1610:1997 apply.) They export to over 90 countries worldwide.